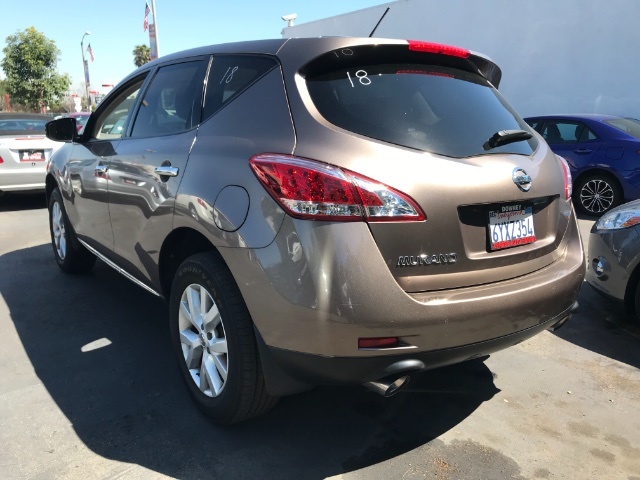 Our uniquely styled 2013 Nissan Murano S is displayed in an attractive Tinted Bronze finish. 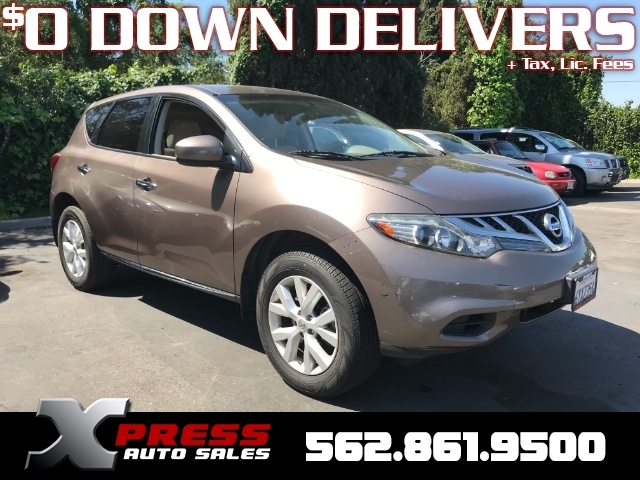 Powering this Front Drive upscale crossover is the award-winning 3.5 Liter V6 producing 260hp while linked to the innovative Xtronic CVT that offers seamless, amazing acceleration. 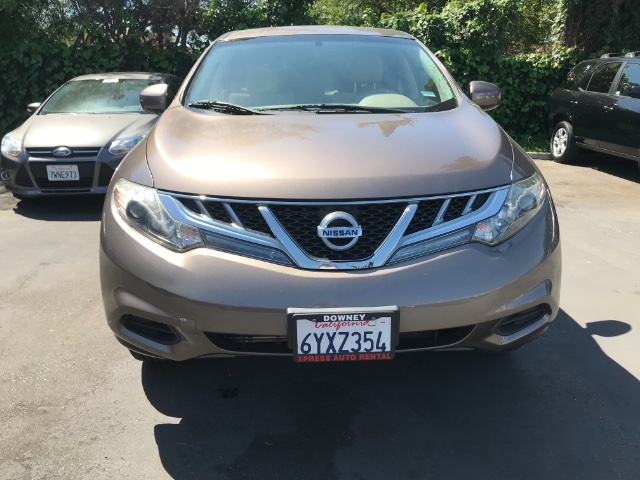 Together, expect near 24mpg on the open road with this Front Wheel Drive. 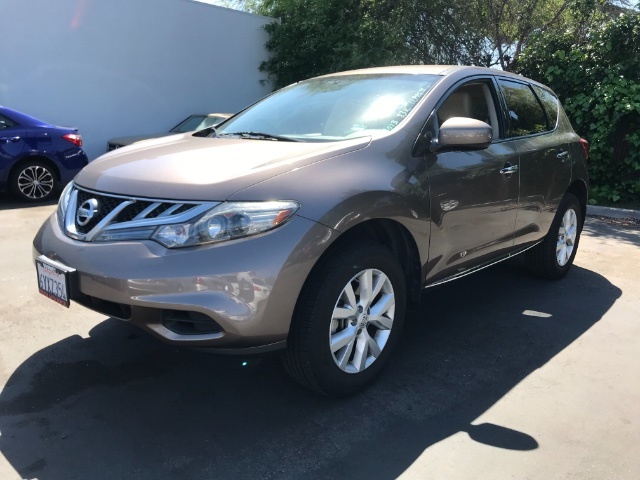 Step inside the refined interior of our machine and you'll find yourself spoiled with features like the Intelligent Key with Push button ignition, vehicle information center with a 7 inch monitor, mood lighting and three 12-volt DC power outlets. An AM/FM/in-dash 6-CD changer audio system features 6 speakers and an auxiliary audio input jack, making your daily commute just that much more entertaining.